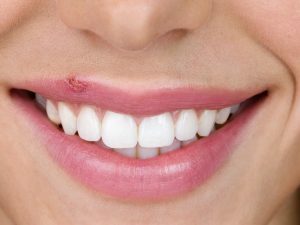 Although cold sores are a chronic infection whose symptoms only disappear after one or two weeks, we can resort to natural treatments to alleviate its hassles and speed up recovery. Cold sores are the most common form of herpes. It is characterized by the appearance of small blisters on the surface of the lips that are highly contagious. The infection occurs because of the herpes simplex virus type I (HSV-I), one of the most widespread herpes-viruses in the world. It can be accompanied by fever and allergies, but the symptoms disappear after a few days, without producing serious consequences. The hassles it produces can vary from person to person, depending on the defense mechanisms that activate the immune system. However, these can be controlled with some topical treatments that accelerate the cure of damaged tissue. 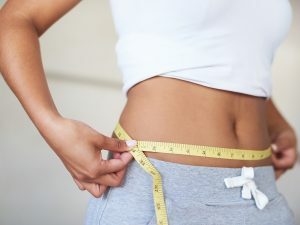 Most of the time the symptoms disappear in one or two weeks. However, some natural treatments can be applied to keep the hassles under control and speed up healing. 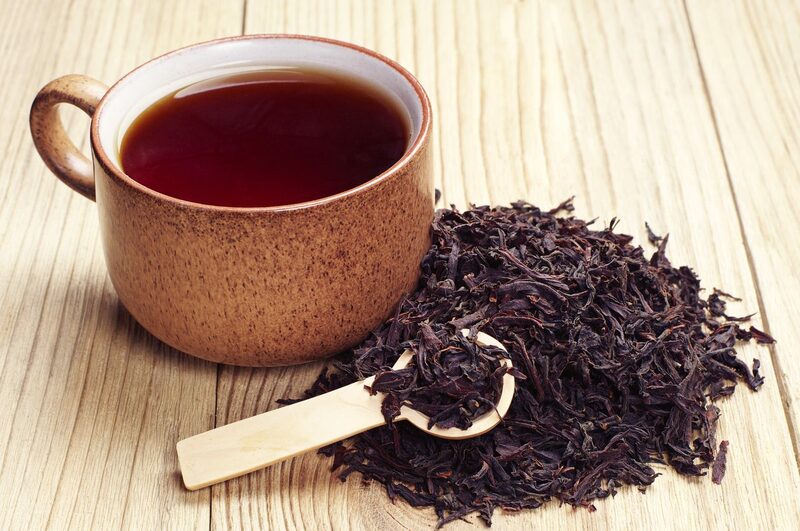 Tannins contained in black tea are useful for speeding up the recovery of the skin of the lips in case of ulcers caused by herpes. Add the black tea in half a cup of boiling water and let it rest. – When the drink is cold, dip a cotton ball in it and pass it over the area to be treated. – Let the liquid act for 10 minutes and then rinse. – Repeat the treatment twice a day. The probiotics contained in natural yogurt are useful for regulating the pH of the skin of the lips. 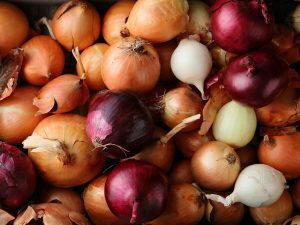 These substances enhance the body's defenses and help fight against the virus that produces this infection. 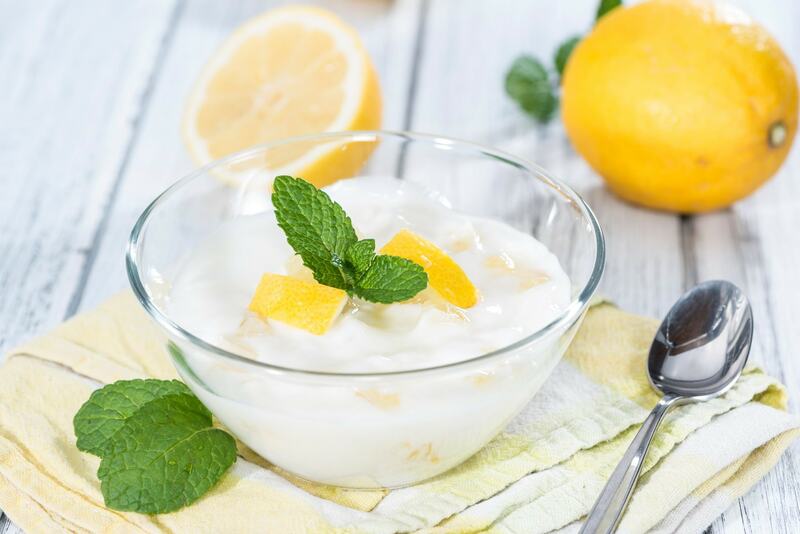 Combine natural yogurt with a teaspoon of lemon juice and let it cool in the refrigerator. 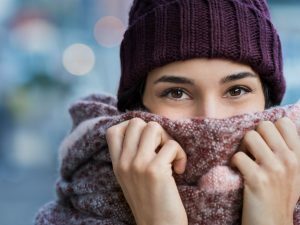 – When it is very cold, rub it on the area to be treated. – Let it act for 10 minutes and rinse. – Use the treatment twice a day. The mask with green tomato and sodium bicarbonate helps stop the herpes infection and accelerates the recovery of damaged skin of the lips. 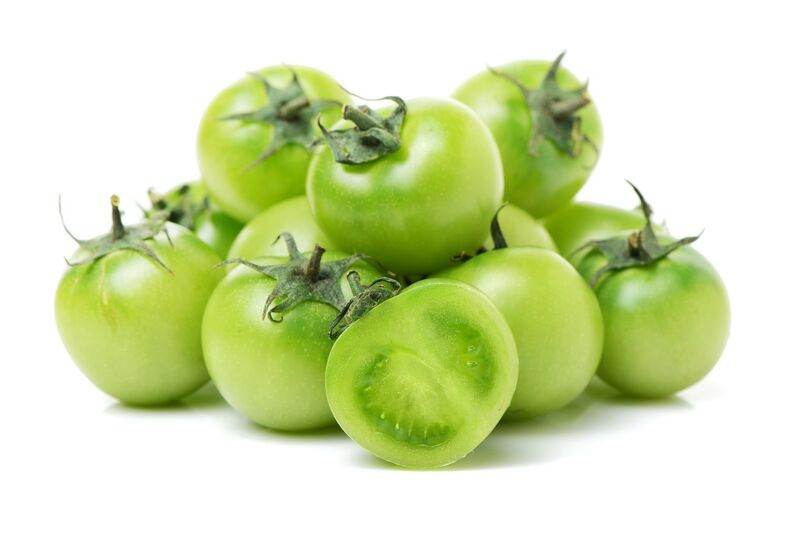 – Chop half green tomato and mix it with sodium bicarbonate. – Rub the treatment on the lips and on the contour and then let it act for 20 minutes. – Rinse with warm water and repeat twice a day. Organic acids of apple vinegar and honey antiviral compounds work together to stop the symptoms of cold sores. 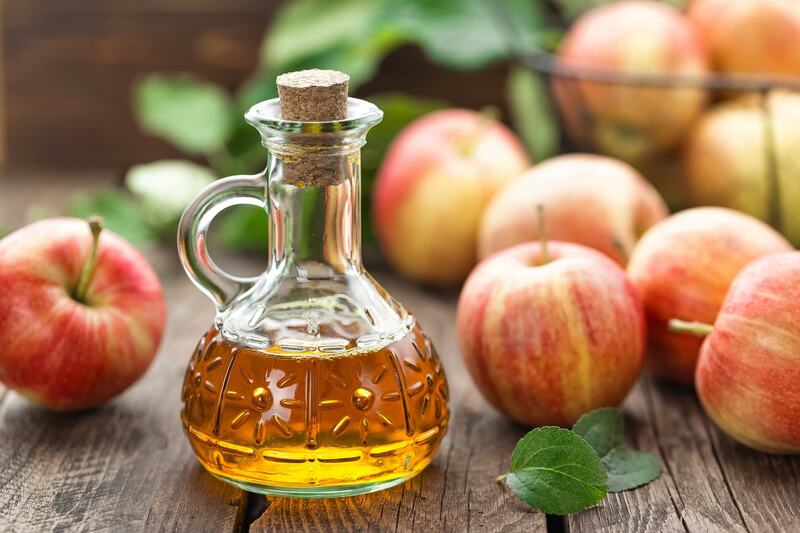 Mix apple vinegar with a tablespoon of honey. 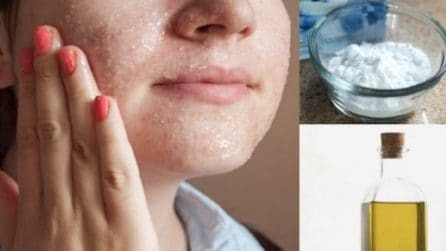 – Apply this remedy on the area to be treated and then let it act for 20 minutes. – Rinse and repeat the application 3 times a day. 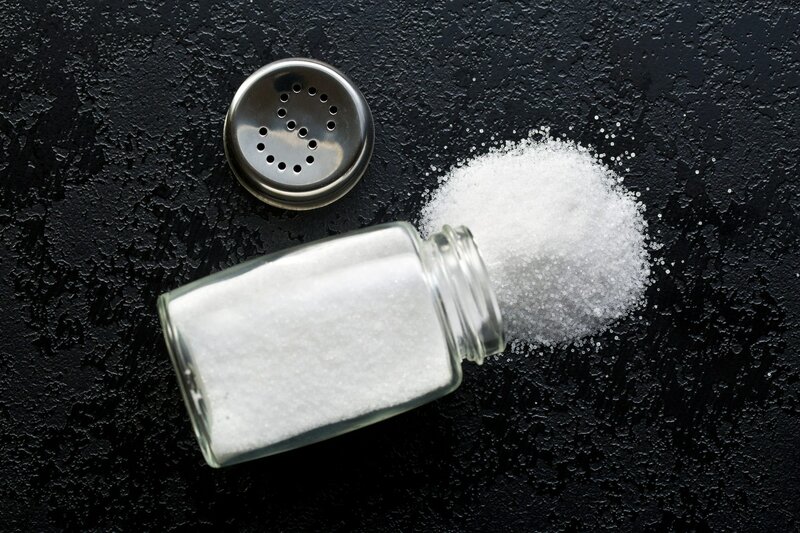 Salt has antiseptic properties that help to disinfect the skin. 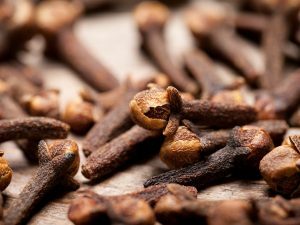 Its compounds combine with the antimicrobial and antiviral power of tea tree oil to effectively fight cold sores infection. Mix the salt with some drops of tea tree oil. – Spread the treatment on the lips without tightening too much, so as not to cause aggression. – Let it act for 10 minutes and then rinse. – Use it at most twice a day. Choose the treatment that you like most and give your skin extra help against this infection. If you cannot control it, opt for an antiviral treatment prescribed by a doctor.